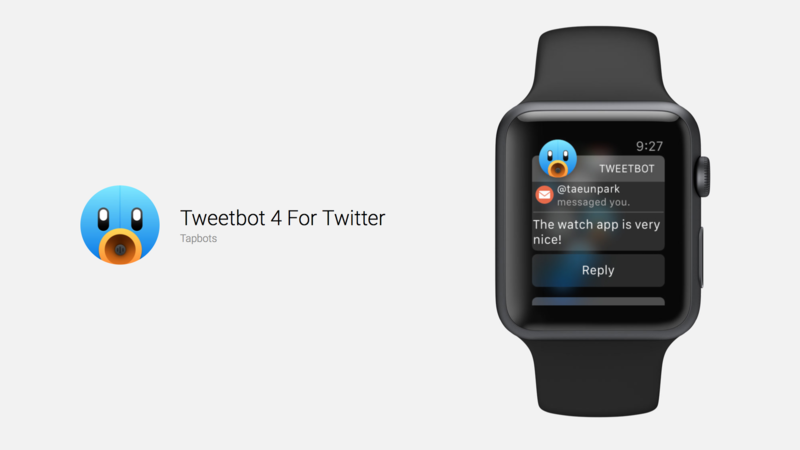 One of the best Twitter clients on the App Store has made its way to the Apple Watch. Tweetbot has jumped to version 4.1 with a recent update. Along with being able to compose and respond to tweets, users can also view recent activity and profiles. You won’t be able to actually view a timeline on the watch app, but that’s truly something better done on an iPhone anyway. 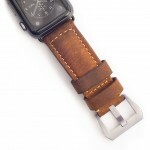 There is also no support for a third-party complication on your watch face, but hopefully that will change in the future. Here’s an interactive preview courtesy of our sister site Watchaware. 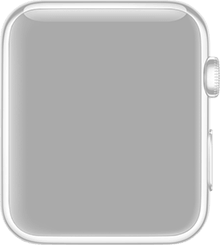 When you pull up the app on your watch, you’ll be greeted with all recent activity. A Force Touch on the screen will allow you to compose a new tweet using the voice dictation functionality on the watch. As a nice touch, you will receive a chance to look over or edit the tweet before sending. 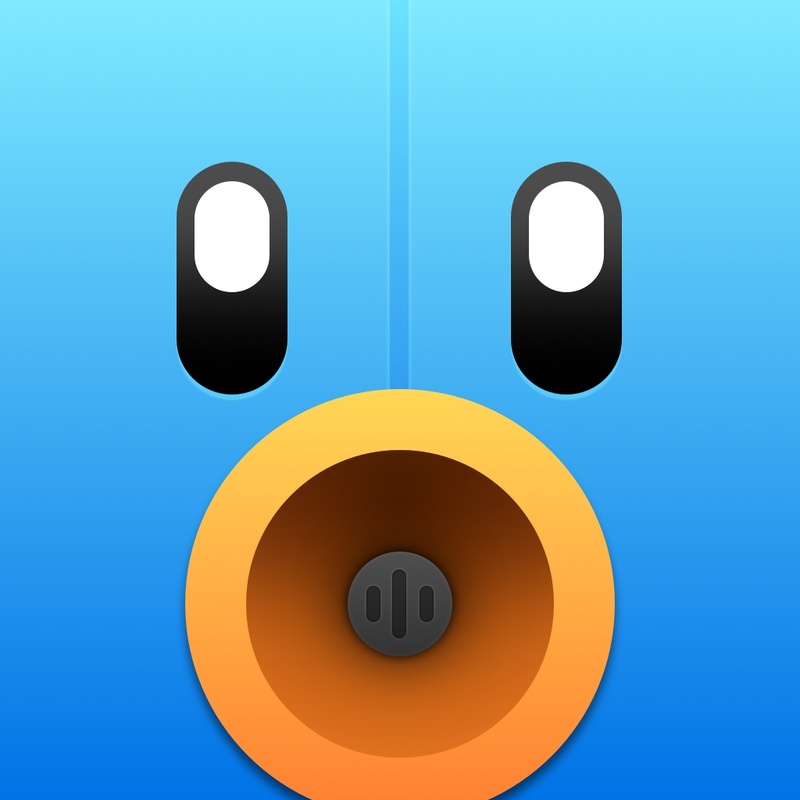 Designed for the iPhone/iPod touch and iPad/iPad mini, Tweetbot 4 can be downloaded now on the App Store for $4.99. Version 4 originally landed back in early October with a number of interface and UI improvements. Read more about all of those here. 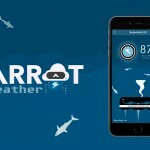 For other news today, see: Indie Dev Spotlight: Watch Keypad’s Tom de Ruiter, Chromecasters can now enjoy Sling TV on their big screens, and How many can you rescue Five Minutes Before the world ends?